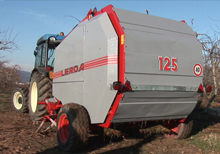 LERDA is a manufacturer of agricultural machines and has been working for over 50 years in this field, offering his customers a wide range of models to meet all their needs and requirements. 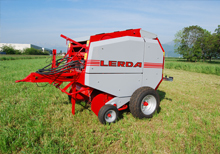 The firm LERDA is a leader manufacturer of small balers picking up fodder, vine-branches and runners, and is operating on both home and international market, in particular in Italy, all the European countries, Korea and Japon. 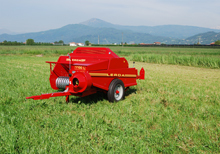 LERDA AGRI SRL | Via Laghi di Avigliana, 141 | 12022 BUSCA -CN- | P.IVA: 00183840040 | REA n. 73882 | Cap. Soc. 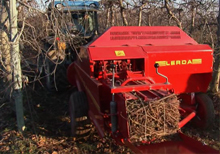 20.000 € I.V.